You've seen them in restaurants and shops, are brightly colored, with modern patterns or, in some cases, as detached from the story "One Thousand and One Nights." Regarding the decorative terrazzo we can say, first of all, that they are handmade, decorative and colorful. The surfaces cladded with terrazzo become easily noticed by durability and a sophisticated look. They are used and produced all over the world, especially in Europe, North Africa and America and more recently became popular in decoration projects for the Romanian market. "Oriental Terrazzo or oriental decorative tiles have a tradition of more than 150 years. 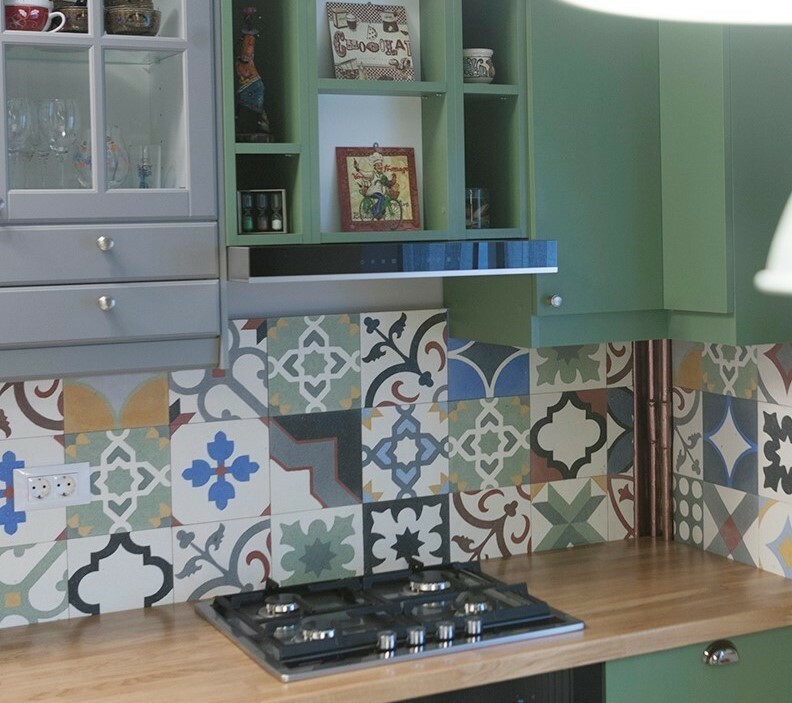 Our goal is to revive, preserve and transmit to future generations this almost forgotten artisanal technique, cement tiles and their patterns. At the same time, we want to create our own style, introduce new patterns, colors and unique chromatic combinations", declares Mariana Brădescu, Managing Partner PIATRAONLINE. The terrazzo tiles continues the tradition of the Arabs that have been producing them since the Middle Ages. This tradition was assumed by the Spaniards and at the end of the 19th century they began to be produced in the Mediterranean area on a large scale. At that time, everything was handmade, exactly as today. "The production of terrazzo cement tiles is a rare art, where production is still carried out manually, using the same traditional methods that were used in the past. This technology, based on handmade work, gives a beauty and a special charm to the terrazzo plates. 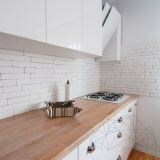 Keep in mind that each tile is different" adds Mariana Brădescu. 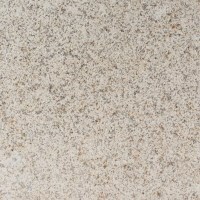 Visit also the terrazzo category from our online store! Interestingly, the production process for these terrazzo tiles has to be made cold, meaning they do not involve any heat treatment or baking, as is the case with ceramic tiles. Everything is done by compressing the cement with a hydraulic press. This happens because the desired pattern is created using a metal die. Depending on the model, the artisans first produce the mold, pour the desired colors, then make the pattern backing, compress everything, and leave it for 4 weeks to dry naturally. 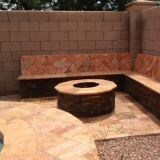 The installation procedure is the same as the natural stone. Keep in mind that following installation, terrazzo is sealed with a strong sealing agent - LTP Color Intensifier (1L = 10pcs) that homogenizes the color and seals the surface against oils and water. The terrazzo decorative tiles are made of 3 layers. The upper layer contains white cement, fine marble and inorganic pigments. The color is not applied to the surface; instead goes deep into the stone. That's why the colors do not go away with time, but on the contrary, with the passing of the years, the tiles get a special beauty. They are used both in residential and commercial projects, from private residences to hotels, clubs, cafes and restaurants. We produce them with technology and original materials, which recommends them for their use in restoration and renovation projects of old buildings. After being intensively used at the end of the 19th century and the beginning of the 20th century, this type of finish was almost forgotten along with the industrialization of ceramic tile production. In recent years, however, architects and designers around the world have rediscovered their practicality and charm, using them more and more often in their projects. They can be used in combination with any other type of finishing from natural stone to parquet. With their help, you can create different patterns or touches that highlight certain areas or spaces. If you want to find out more about the best suited natural stone for your project, give us a call +40318.222.333, or email at: export@piatraonline.com.